Join us on Friday, March 22nd for the annual Arbor Day Celebration. 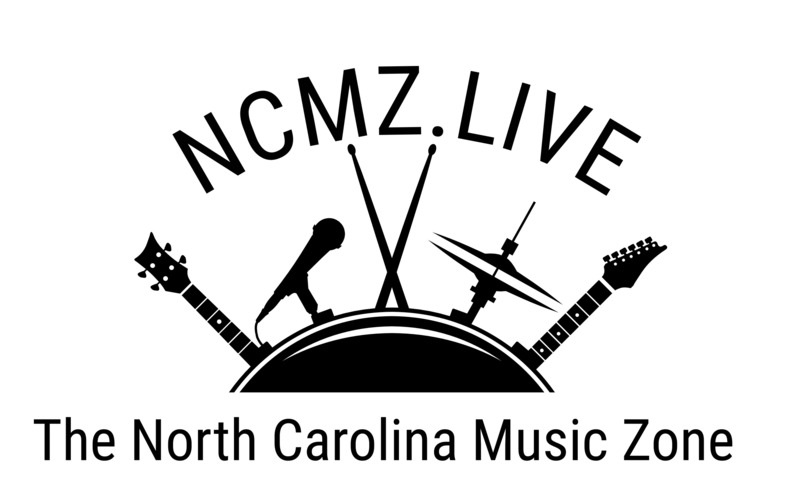 This event will be held at Union Point Park, located at 210 East Front Street in downtown New Bern. The celebration will begin at 11 a.m. 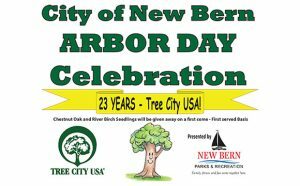 The City of New Bern celebrates 23 years as a Tree City USA! In recognition of this event, there will be guest speakers, four trees will be planted, and refreshments will be served. Come help plant a tree! Chestnut Oak and River Birch seedlings will also be given away on a first come, first served basis. 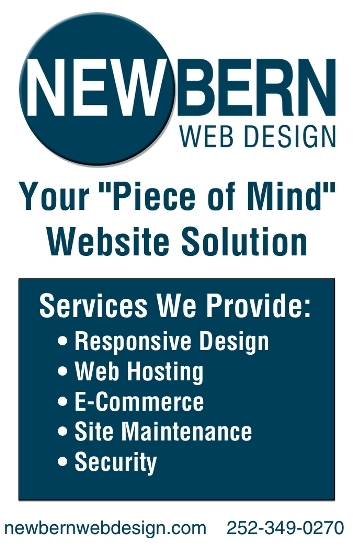 This event is presented by New Bern Parks and Recreation. For additional information, please visit our Parks and Recreation page online at NewBernNC.gov or call New Bern Parks & Recreation at 252-639-2901.